It appears that there is always a lot of angst among the Apple Pundits and analysts between product releases. When the product pipeline at Apple appears half full, it always leads to a lot of gloom and doom scenario predictions. Opinions around Tim Cook’s lack of creativity become the standard ritual. Advertisements of Samsung’s device under water suddenly become more compelling. I vividly remember how this chatter was quietly put to rest when Apple announced and showcased its now hugely popular Airpods and iPhone 7 Plus. It is fascinating how such a small device like Airpods can suddenly conjure up images of technical innovation. 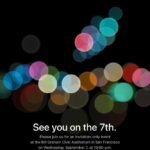 Apple is scheduled to do its Magic again on Sept 12. There is a lot of expectations and hopes riding once more as the company preps up to showcase its new iPhone, LTE Watch, Homepod and other Christmas bonanza items. 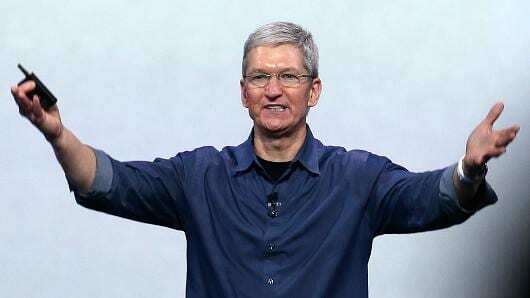 Despite the usual gloom and doom Apple predictions, There are some Apple Pundits who have held on to the belief that Good things come to those who wait. These are the folks that deeply believe in Tim Cook’s philosophy of ‘Not being the first, but being the best’ and believe that Apple still has a few tricks up its sleeve. We wanted to showcase some of these analyst opinions as we head into the event in less than a week. One of the Apple analysts who is well respected is Toni Sacconaghi from Bernstein. He still believes that Apple has room to grow and is sticking to his $175 price target for the company. 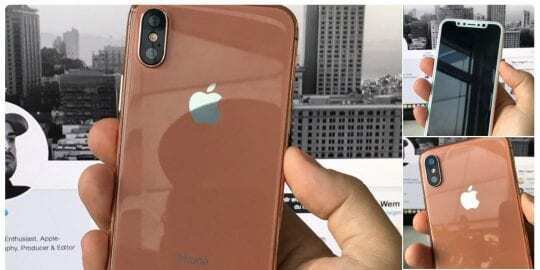 According to his latest interview at CNBC, Sacconaghi is betting on the iPhone 8 super cycle and is also optimistic about the new products such as the HomePod and LTE Watch. “”But the biggest run-ups it’s had going into a product cycle would suggest, typically, that you have a tail-off. And I would expect the same thing.” Gene is however long on Apple and believes that Apple has a lot of value to offer to its users and investors long term. 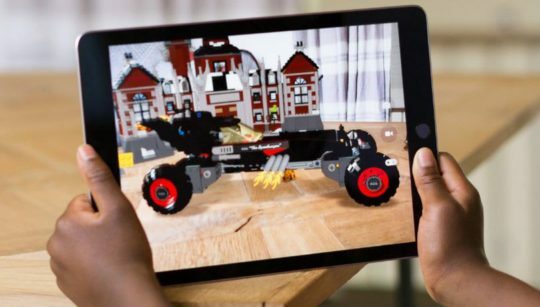 When Apple showcased its ARKit this year, Gene was one of the first analysts to say that “This is a big deal. AR will be the OS of the future, and what Apple showed today is light years ahead of anything shown previously.” It will be interesting to see how the new iPhone models handle AR. 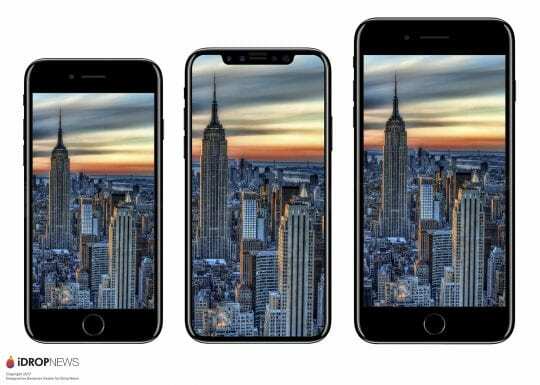 Current Apple Analyst at Piper, Michael Olson believes that Apple consumers may not be very well versed around the impacts of the new features of iPhone 8. 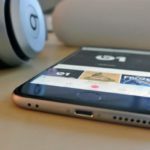 Olson said in an interview this week that “Apple customers may not be universally aware that the new iPhone could pack more robust features”. Olsen estimates that Apple can sell about 242 million iPhones in the 12 months after the launch. 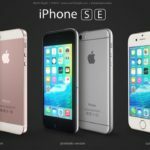 At the time of writing this article, Apple is the final stages of testing the new iPhone SE model that is being assembled in India. When Simona Jankowski took over covering Apple from the former analyst Bill Shope at Goldman Sachs in Sept 2015, she was clearly onto something. She believed in the longer term value proposition of Apple. “Longer term, we see the move to the Internet of Things (IoT) as adding significant value to Apple’s platform and ecosystem, given the premium it places on privacy and security,” said Jankowski, with a Buy rating and price target of $163. Current Analyst at JP Morgan, Rod Hall has been optimistic about Apple’s iPhone 8 prospects since the beginning of this year. He believes the potential for upgrades to the iPhone 8 are very high and the company can deliver 260 million units during the next fiscal year, which marks a 17 percent year-over-year growth. 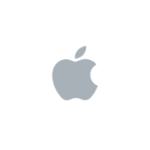 Pacific Crest Analyst, Andy Hargreaves marked a cautionary note when downgrading Apple in June this year. He thinks that it would be difficult for Apple to pull this super cycle due to supply chain constraints. The most notable analyst of the Apple Gloom and doom sect was perhaps Adnaan Ahmad at Berenberg Bank. He was projecting a stock price of $60 in 2016 suggesting that Apple shares would plummet by 50%. His argument was that the company was too dependent on the iPhone for its profits, and poised to take a hit from a combination of slowed replacement cycles and limits on high-end smartphone marketshare. It is no surprise that Mr Ahmad was eventually fired at the end of 2015 from the bank. There are other analysts who often grab headlines by downgrading Apple when the rest of the world is looking at the other direction. Recently the analyst at Mizuho securities, Abhey Lamba offered a critical assessment of Apple and was chewed up by Jim Cramer in his show. 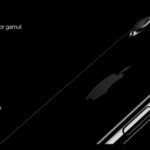 In Summary, it appears that most pundits expectations heading into the Sept 12 event are definitely optimistic and there is in fact a great deal of enthusiasm among the existing iPhone user base to upgrade their iPhone. Phew! No Headphone Jack Gate Kinda’ Controversies this year, which is always a good thing. As we head into the September 12 event in less than a week, we at AppleToolbox feel very optimistic about Apple’s direction and the growth story at hand. There is bound to be some criticism following the event and which is healthy. 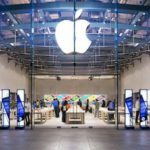 Apple could take the opportunity to reexamine its strategy based on the feedback from the event and make appropriate adjustments for future product cycles. For now, mark the event on your calendar and wait for the magic to happen. As an Apple user or an Apple Investor, Will you upgrade your iPhone this year?